St. Louis baggage handlers are often susceptible to work-related injuries due to the nature of their job. Workplace injuries are particularly common among workers who have to lift and carry heavy weights as a part of their job. Baggage handlers are one such class of workers who are susceptible to various injuries due to the nature of their work. According to a report published in USA Today, American commercial airlines handle over 30 million checked bags every month. Transporting baggage safely one location to another is an important aspect of the airline industry. 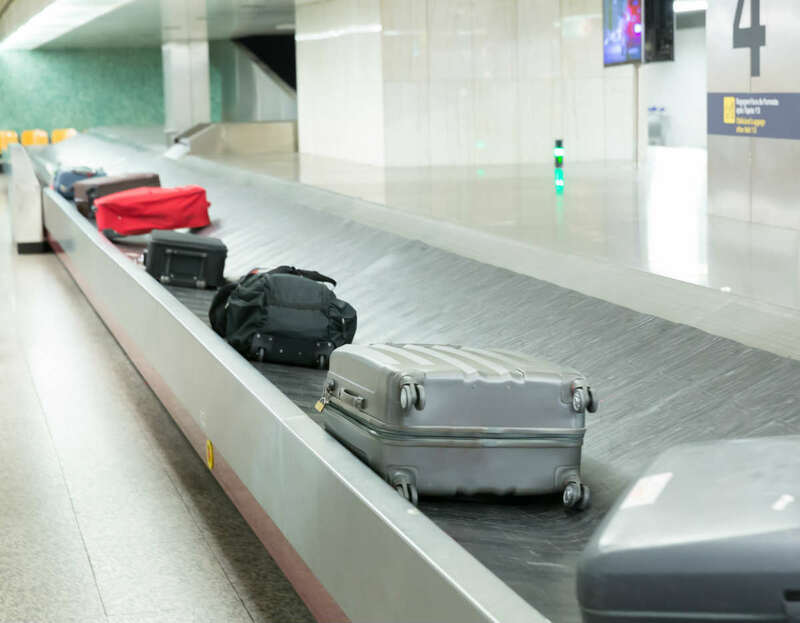 However, despite significant advances in technology, the most difficult and labor intensive part of handling luggage is still done by workers who must lift, move, and transfer heavy bags. Experts believe proper ergonomics in the workplace can significantly lower the injury risk to baggage handlers. In many situations, such as when working on a ramp, baggage handlers face all of the aforementioned risks. Ergonomics is the science of safe and efficient movement in the work environment. This science can be applied to a wide variety of jobs ranging from sedentary office work to labor intensive tasks such as professional sports and assembly line jobs. Good ergonomic practices can help lower injury rate among baggage handlers at airports. Many baggage handlers suffer from lower back pain as a result of the work they do. Ergonomic improvements can help bring down the high rate of work-related back pain. Our St. Louis work injury lawyers believe that airlines and airports that have implemented ergonomic changes are less likely to face costs associated with worker injuries. Proper ergonomic practices are good for both workers and the employers, because they save workers from injuries and employers from unnecessary costs. If you are a St. Louis baggage handler who has been injured at work, you may be entitled to workers compensation benefits to cover your medical expenses and lost wages. Give us a call today at (314) 361-4300 to schedule a free consultation and learn more about your legal rights in the state of Missouri.